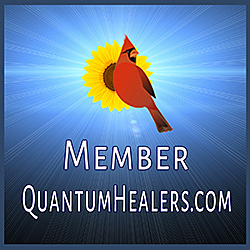 I am an Elemental Shamanic Healer, Spiritual Alchemist and Channel. My academic background is in Psychology and School Counseling (MSEd). Now I am working toward living my greatest expression by teaching and restoring others to their true divine nature. My purpose leads me to offer Life Mastery, Emotional Alchemy and BQH sessions, in addition to soul alignment readings. 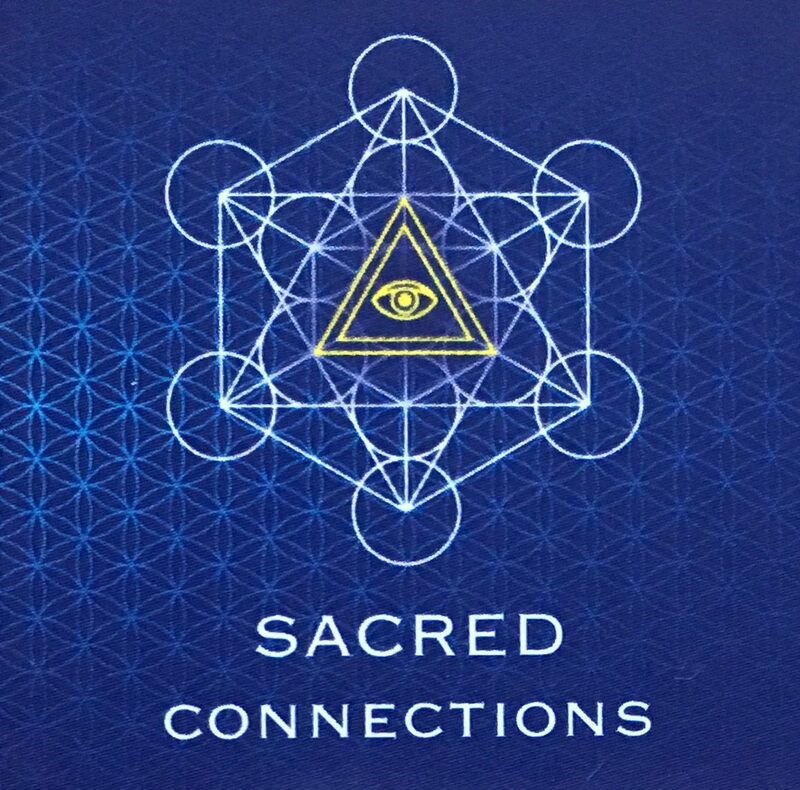 I help people connect to their Higher Self and align with their truth and purpose. 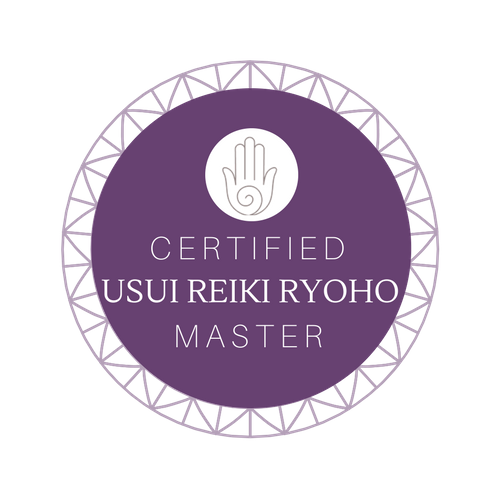 This blog was started as a way for me to share my metaphysical and esoteric knowledge with a wider audience since my mission is to teach and assist as many people move into greater harmony so that we may all joyfully live life in alignment with our own divinity and purpose.